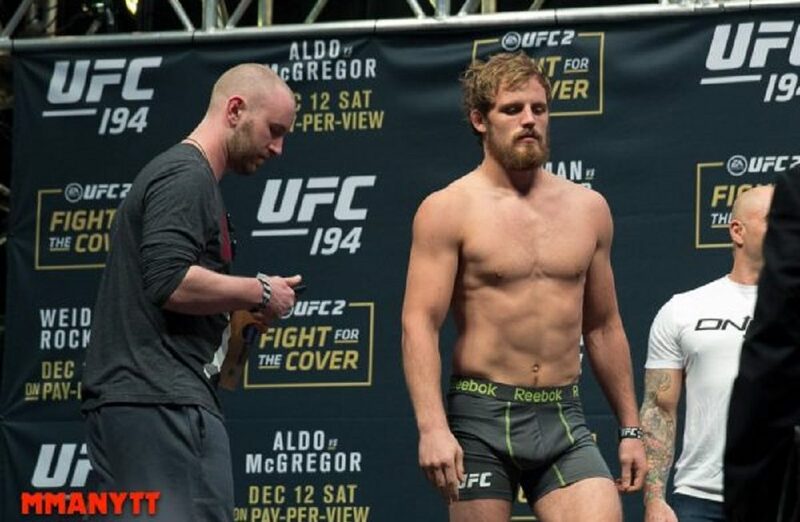 Gunnar Nelson hopes to get back in the gym in two to three months following knee surgery that will keep him out of UFC Fight Night in Liverpool. It was revealed over the weekend that Nelson was out of his co-main event fight against Neil Magny and now the Iceland native is addressing the injury for the first time. Nelson released a statement via his Facebook page that explained the severity of his injury as well as his timeline to return to action. “Unfortunately I have to withdraw from my fight against Neil Magny on May 27th in Liverpool. Last weekend I injured my knee. I will undergo an operation right away and I’ll be out for 8-10 weeks. I’m sorry to my family, my opponent, my teammates, the fans and the UFC,” Nelson wrote. Nelson hasn’t fought since July 2017 when he suffered a knockout loss to Santiago Ponzinibbio at the UFC Fight Night card in Scotland. Nelson took time off to allow himself to recover from the knockout but then began teasing his return to action earlier this year. He originally hoped to fight on the UFC card in London in March but the promotion failed to find him an opponent. Now this latest setback will likely push Nelson’s return to later in the year after his pending knee surgery.